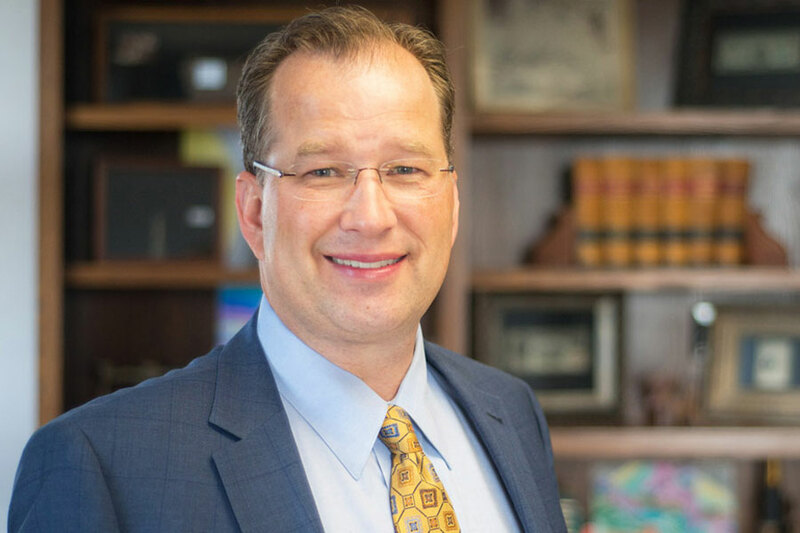 Cutler & Donahoe attorney Mike Bornitz recently won a jury verdict in favor of a local Sioux Falls resident injured in an automobile collision. The insurance company’s highest pre-trial settlement offer was $20,000. Attorney Bornitz’s last pre-trial settlement demand was for $75,000. The jury compensated Bornitz’s client for just over $85,000. The Court also forced the Defendant to pay Bornitz’s client’s costs, expenses, and pre-judgment interest, bringing the total judgment to over $93,000. Cutler & Donahoe, LLP, located in Sioux Falls, South Dakota is a full-service law firm representing clients in all areas of the law. For more information about Cutler & Donahoe, LLP, visit www.cutlerlawfirm.com or call us at (605) 335-4950.